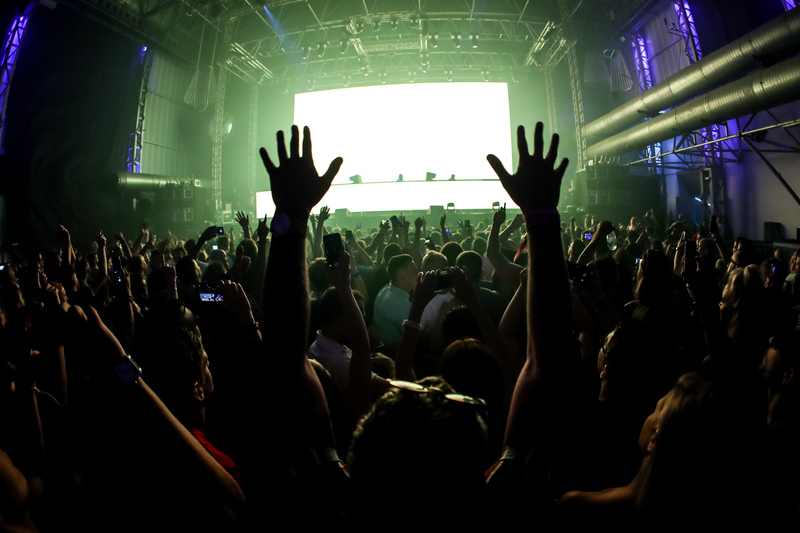 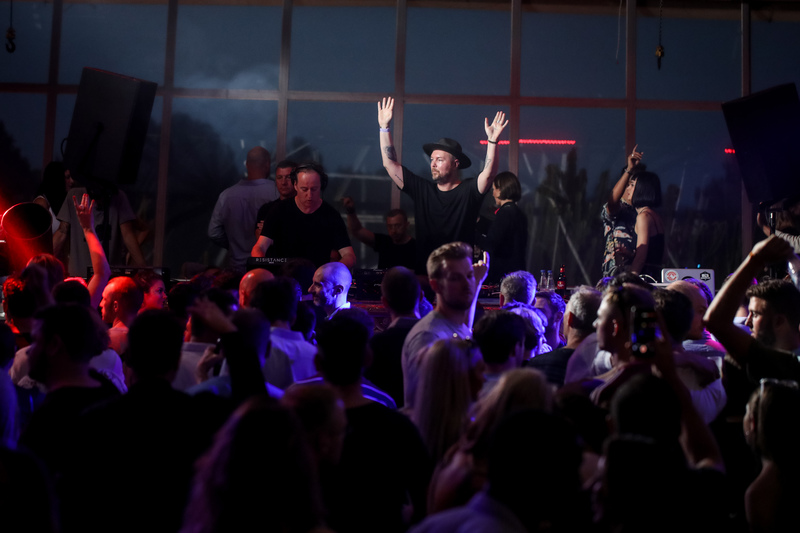 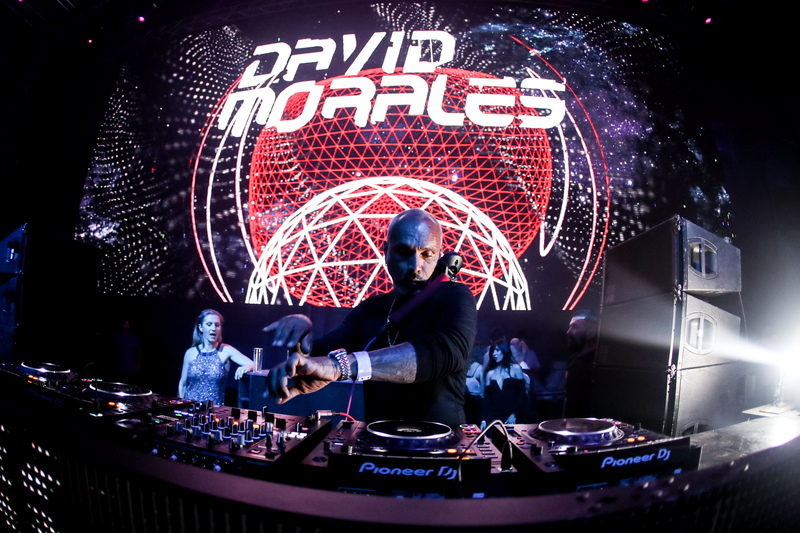 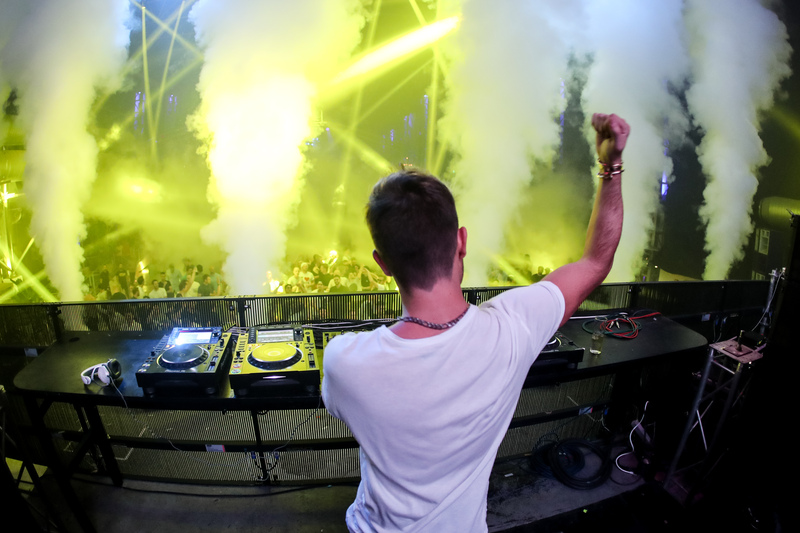 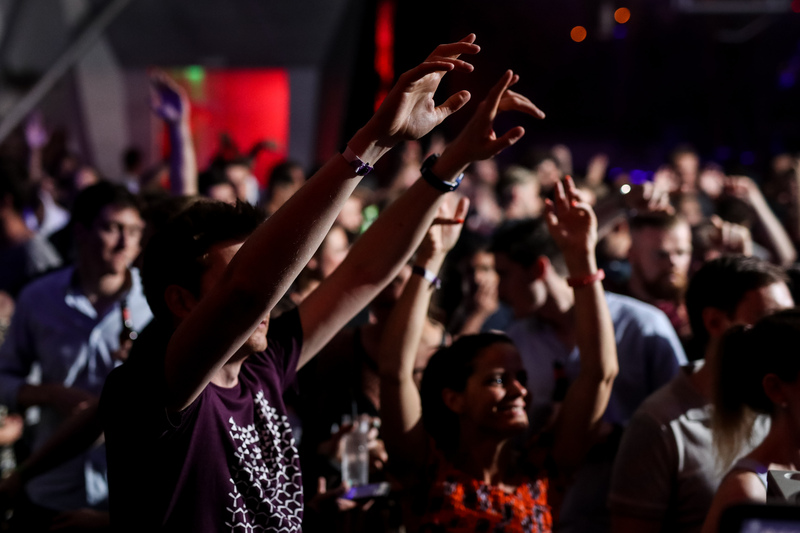 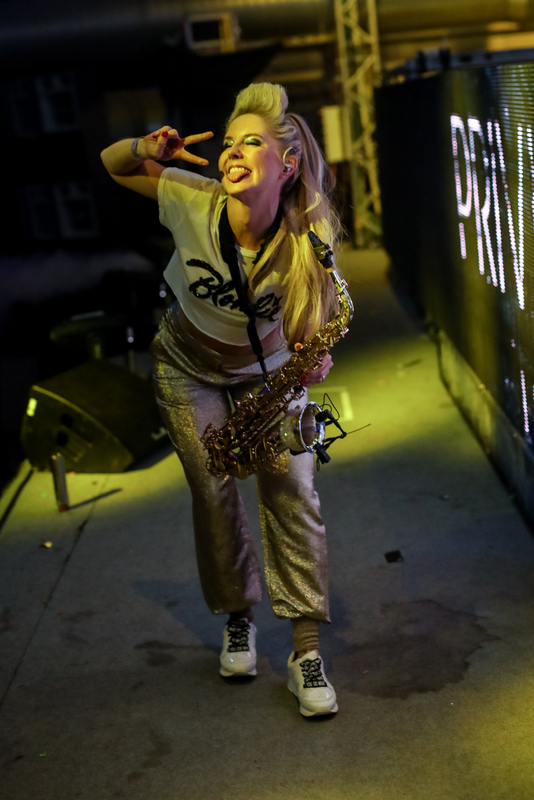 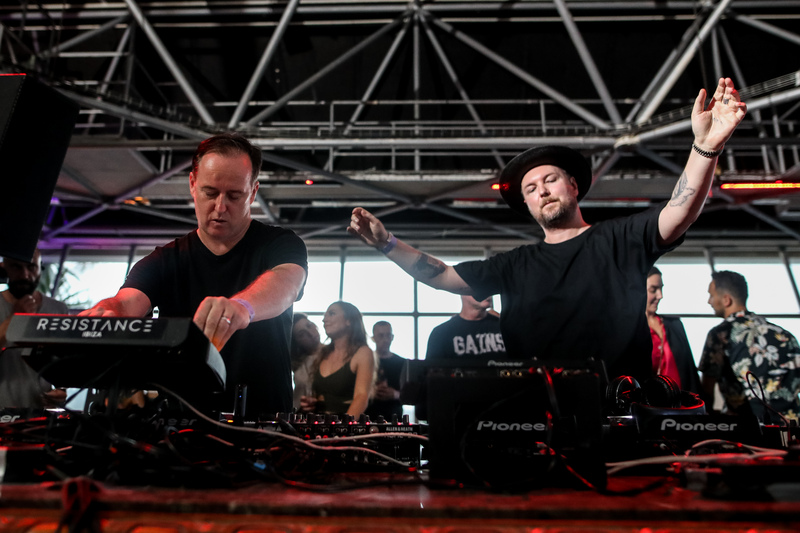 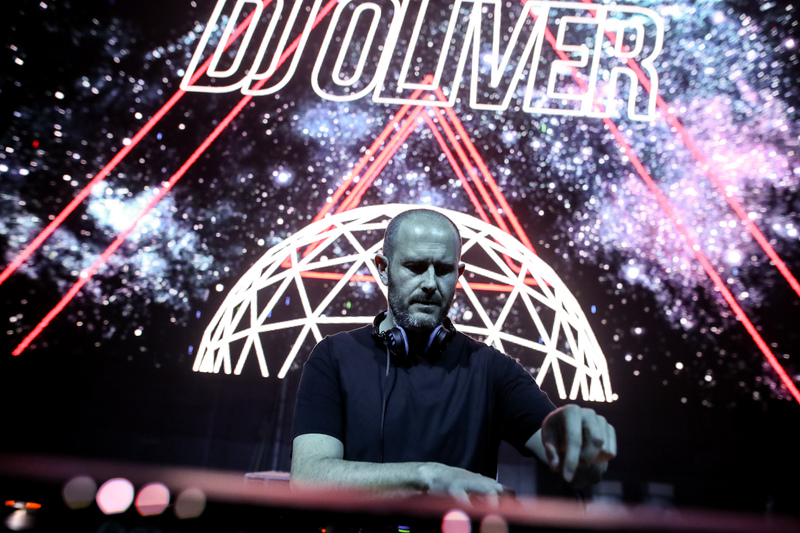 Privilege, the largest club on the planet, held its opening party last Friday 25th May, where the likes of Faithless, David Morales, Sasha b2b Kölsch, Darius Syrossian, Guti and Nick Curly were in charge of the tunes. 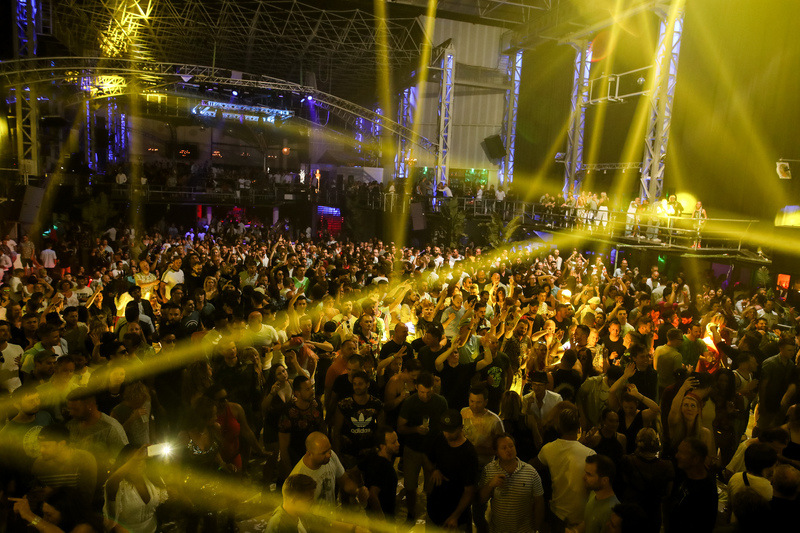 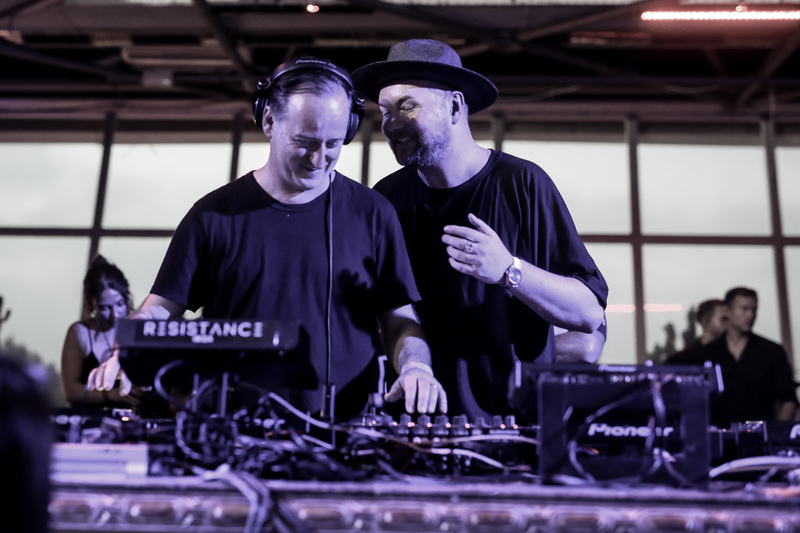 Those looking for what was played should check our selection of ten massive tracks from the event once they've got through the 16 insanely amazing photos below, all of which prove how things went down, from monolithic main room to Vista Club at sunrise. 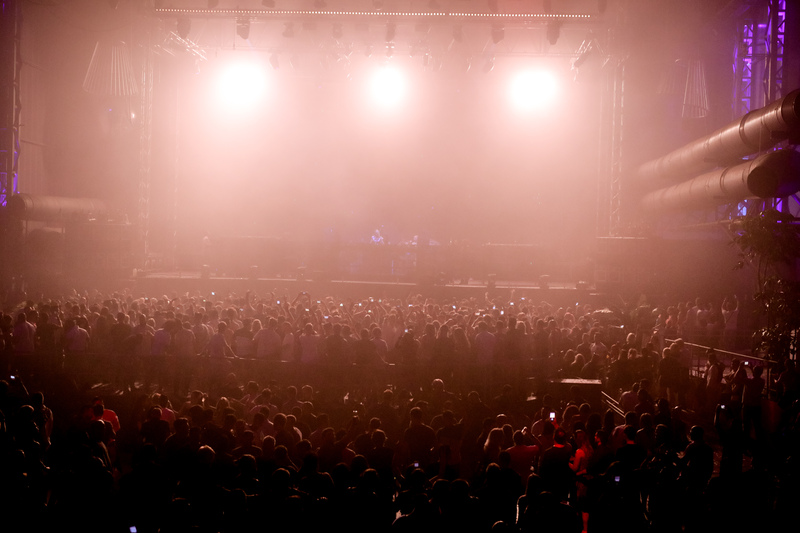 A great start to the season, which will also see the likes of Carl Cox coming down to play.